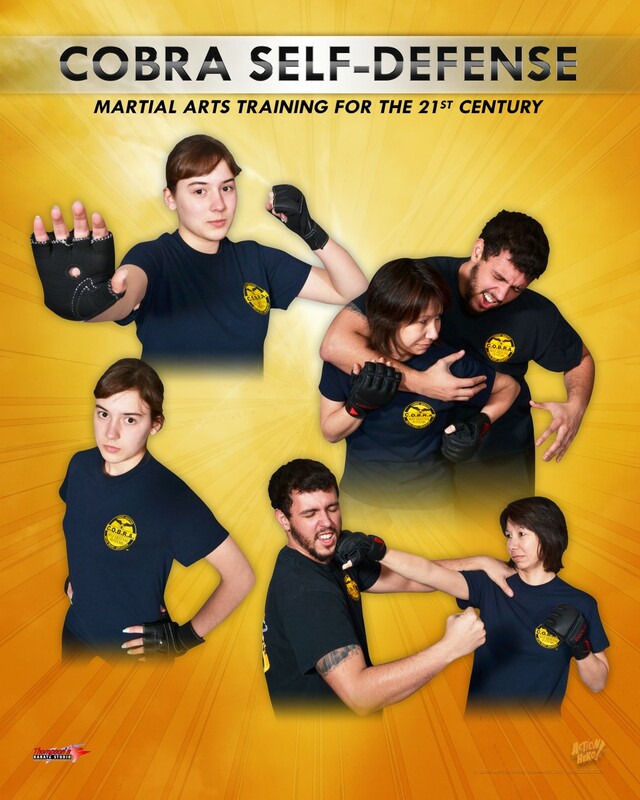 The C.O.B.R.A (Combat Objective Battle Ready Application) Self-Defense Academy is known as the "police academy for civilians," and was created from real-life Law Enforcement and police training and is offered to everyone. It's the fastest and most effective way to learn how to realistically protect yourself and your family. No matter your experience level, C.O.B.R.A. is a safe and exciting way anyone with any level of experience can learn self-defense.